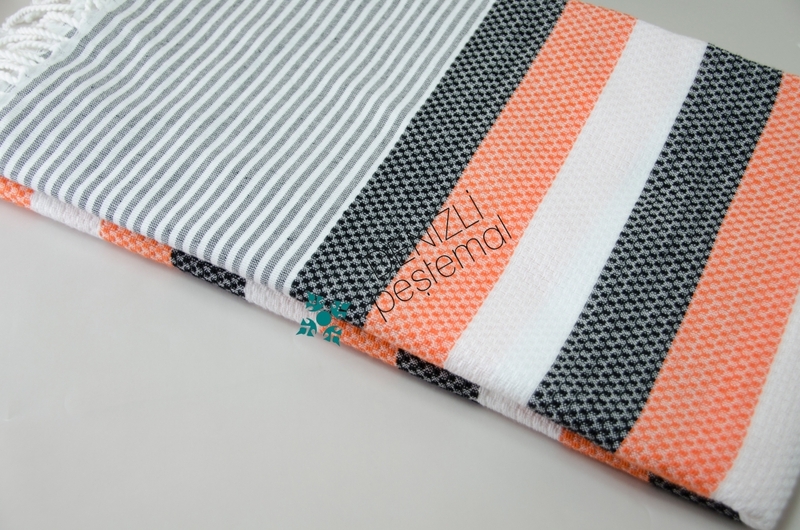 Honeycomb Banded Peshtemal is our the newest peshtemal design. 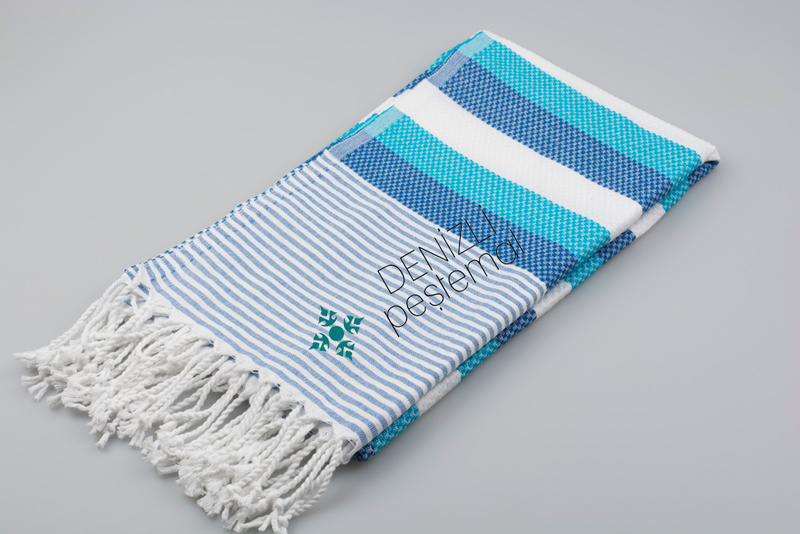 It has many color options and very soft structure. 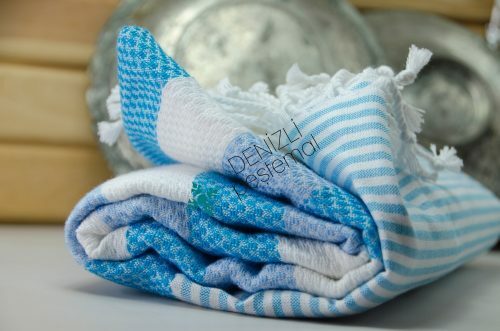 It is light-weight and hi-absorbant. We believe that you will like the quality of these turkish towels. 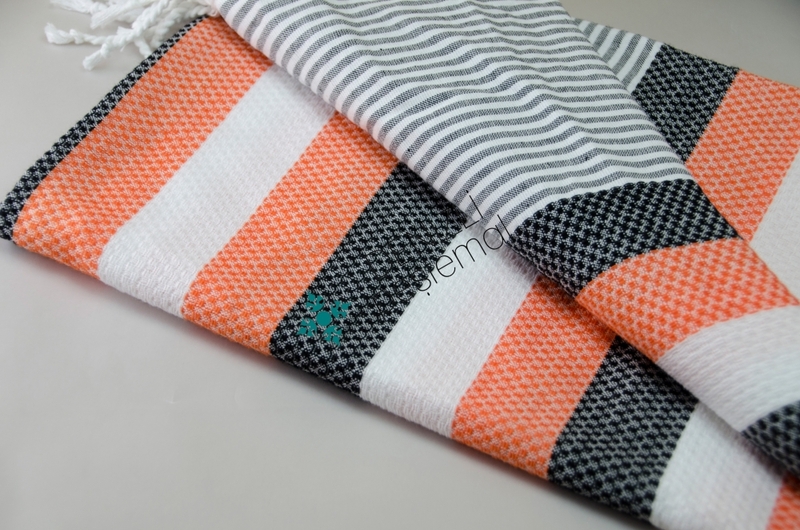 Honeycomb Banded Peshtemal is our the newest peshtemal design. 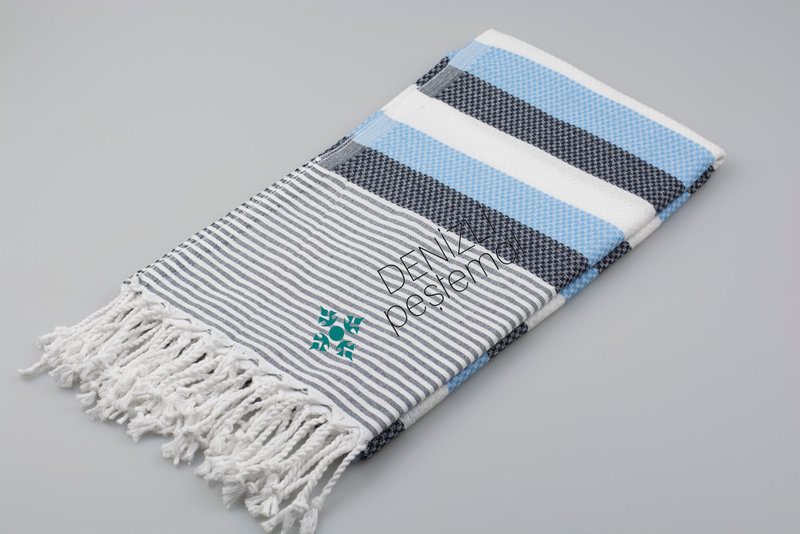 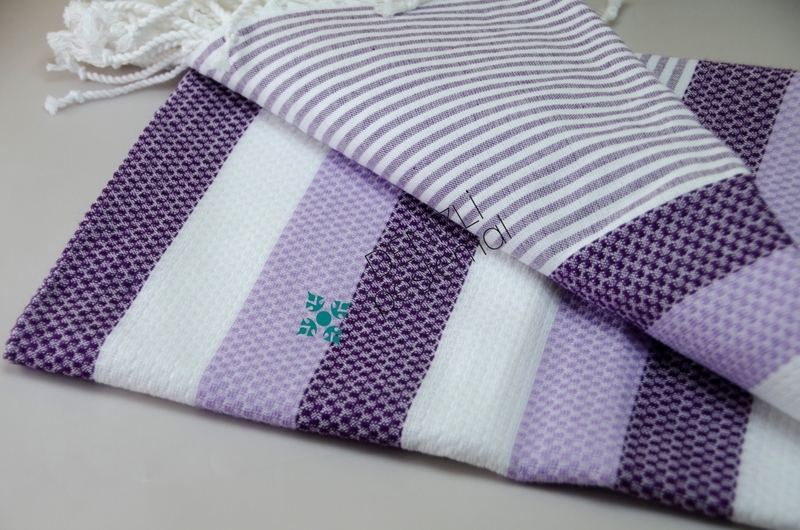 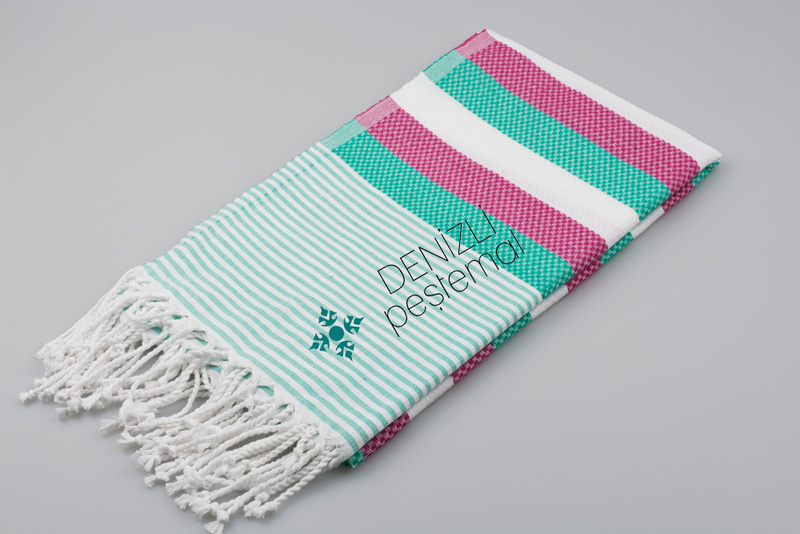 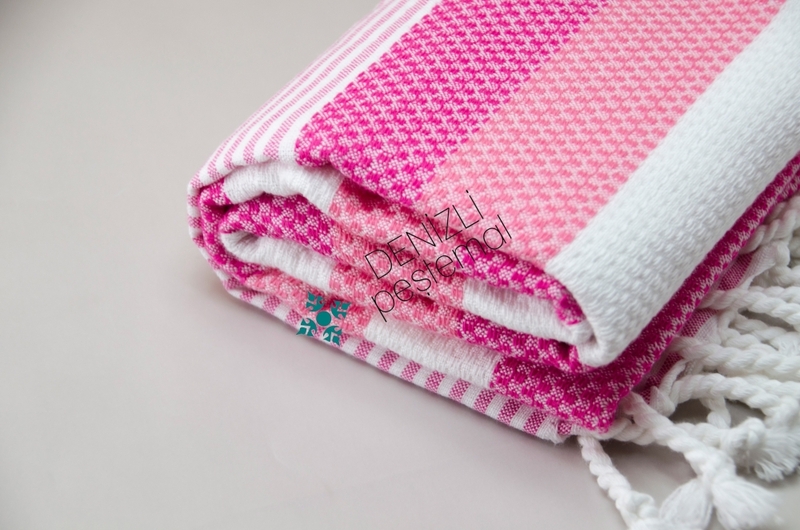 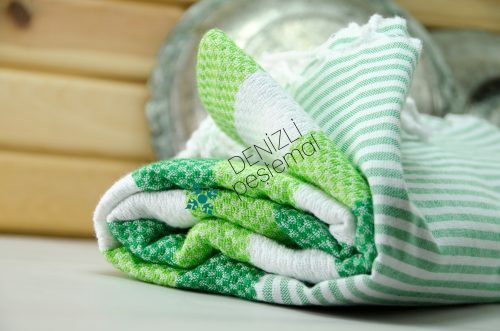 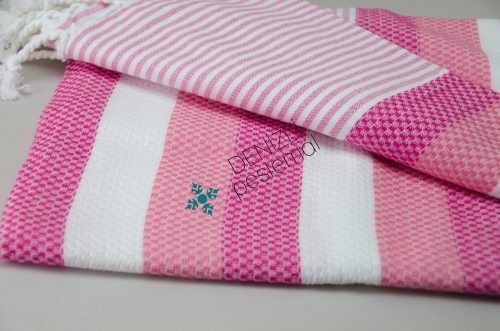 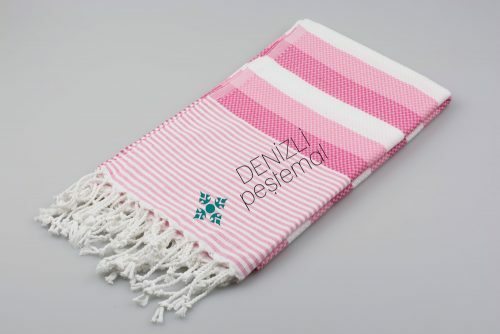 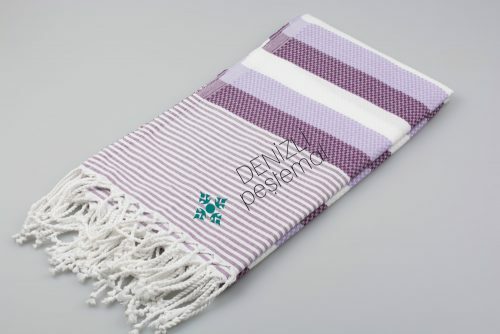 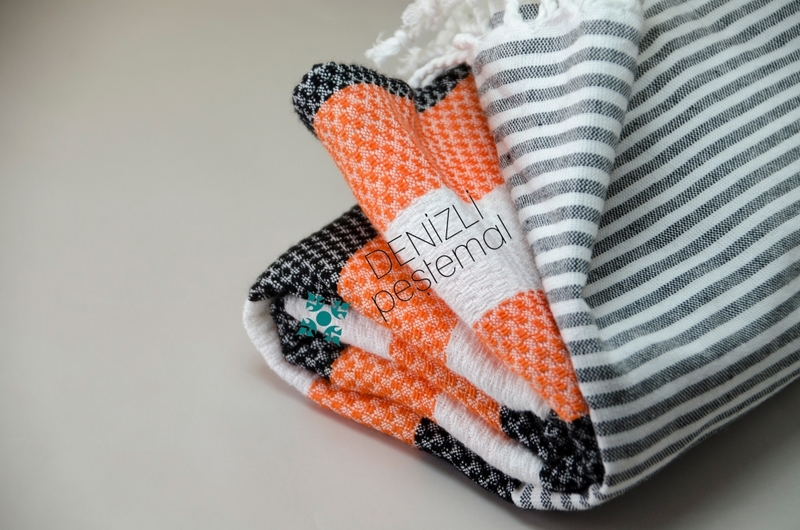 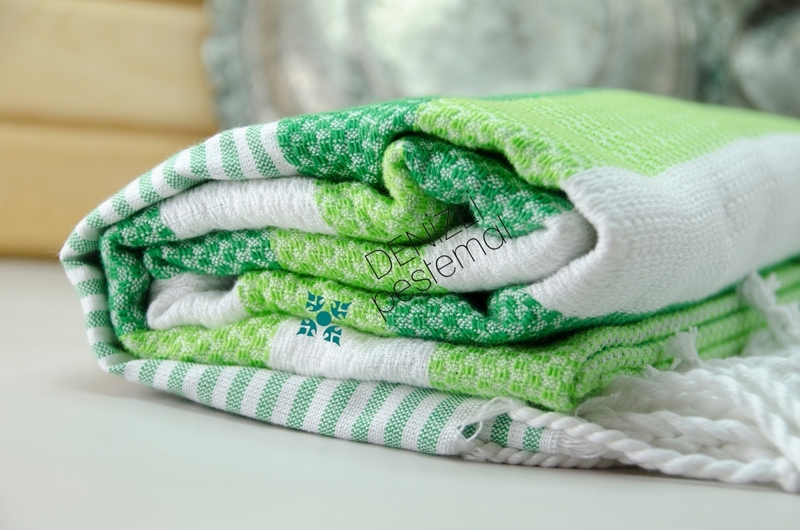 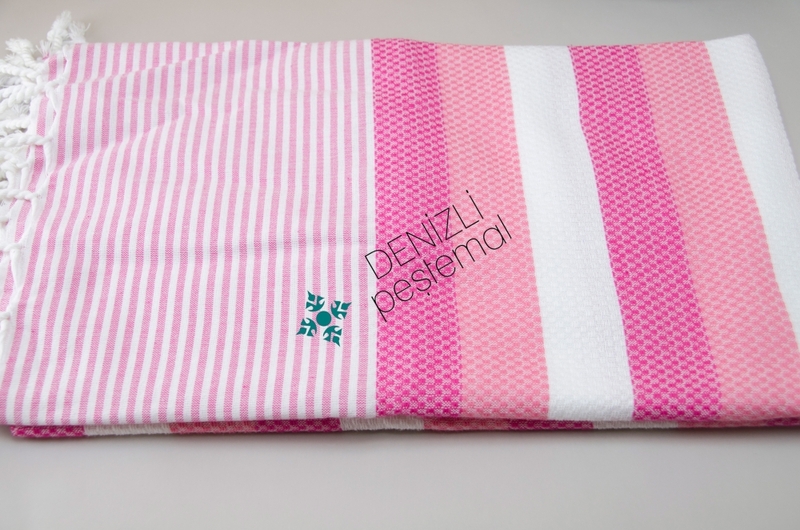 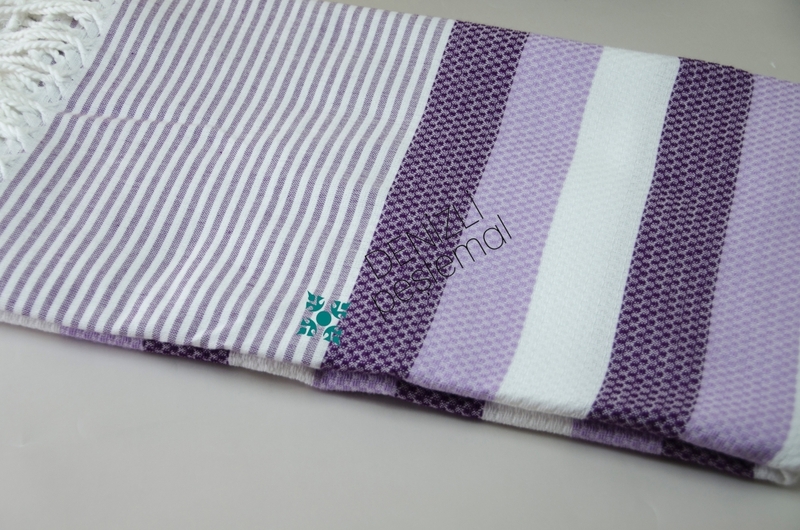 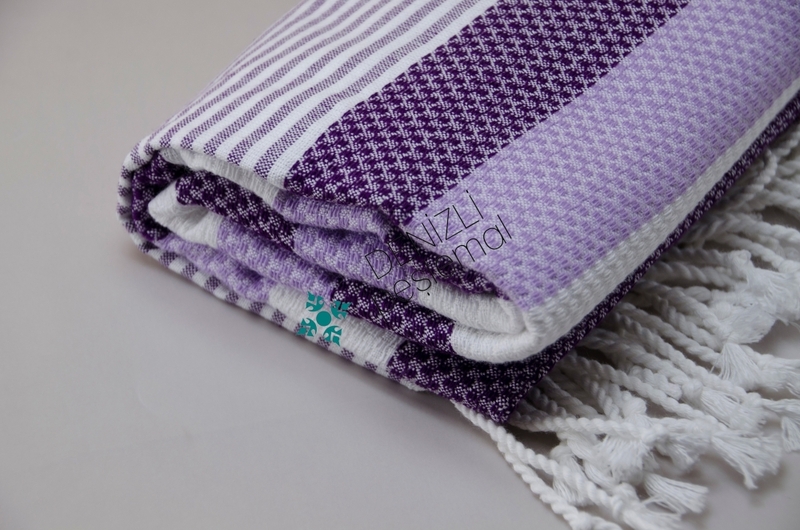 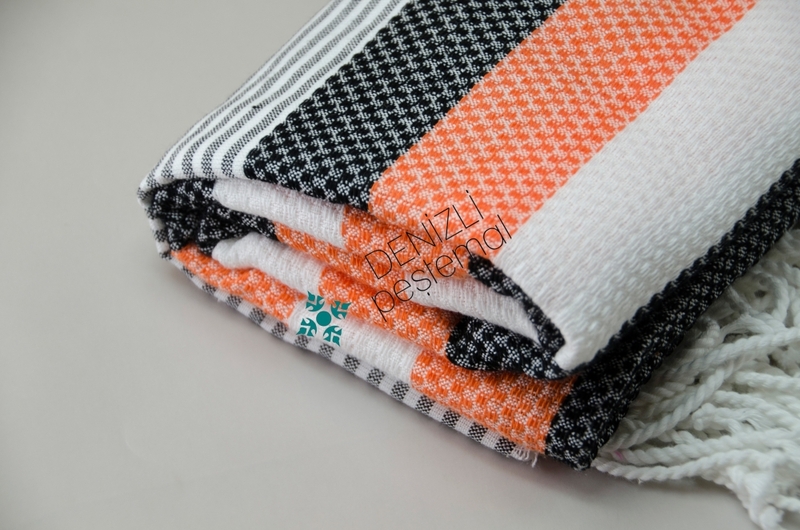 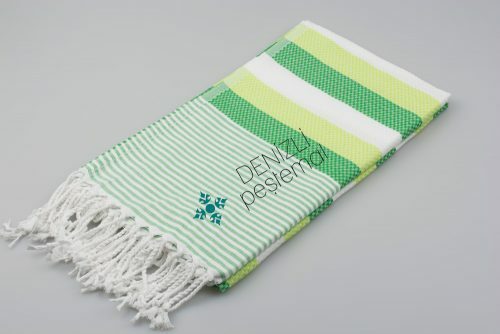 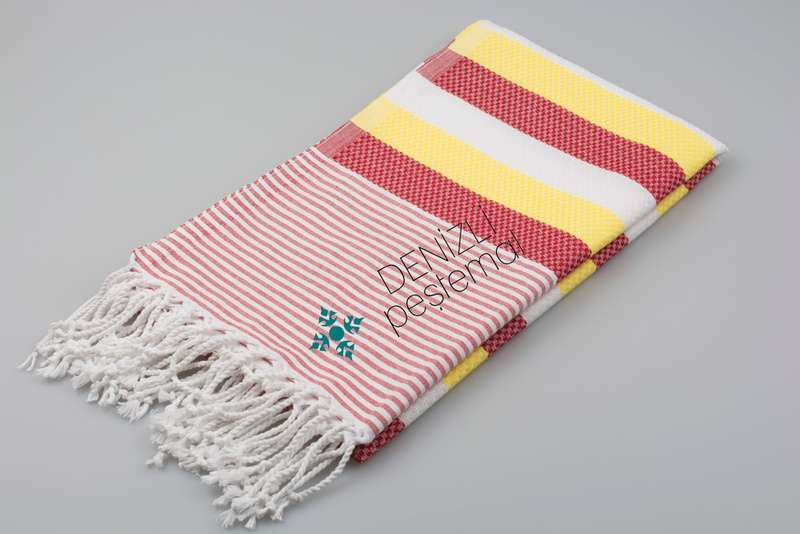 This turkish towel is manufactured by Denizli Pestemal. We use 20/2 ring yarn to weave them. 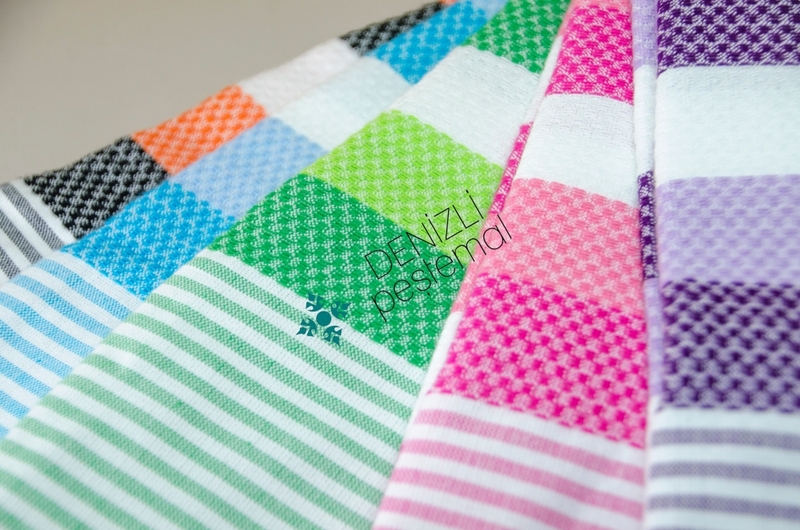 It has a lot of color options. 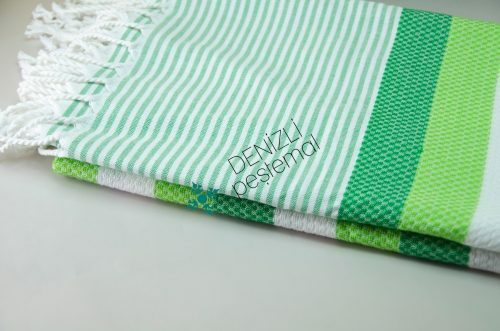 What’s so special about peshtemal towel? The peshtemals was introduced way back around some seven hundred years ago. 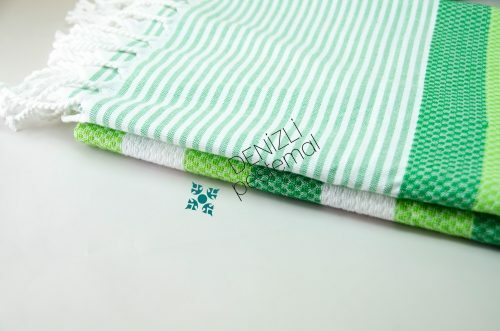 It is a hand crafted piece that originated from Turkey and now is famous across every corner of the world. It is all due to its wide range benefits and specialties that single it out from traditional terry cloth made towels. We are proud to introduce some wide and extensive range of peshtemal towels at an attractive price tag. 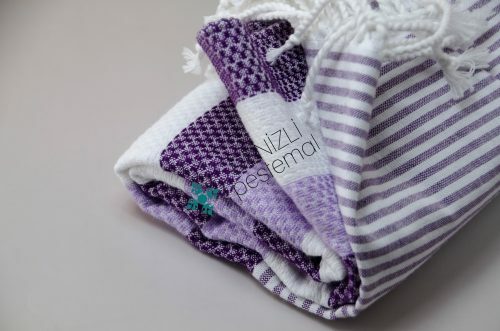 We are a wholesale manufacturer of peshtemals and our ranges of items are shipped across different parts of the world. 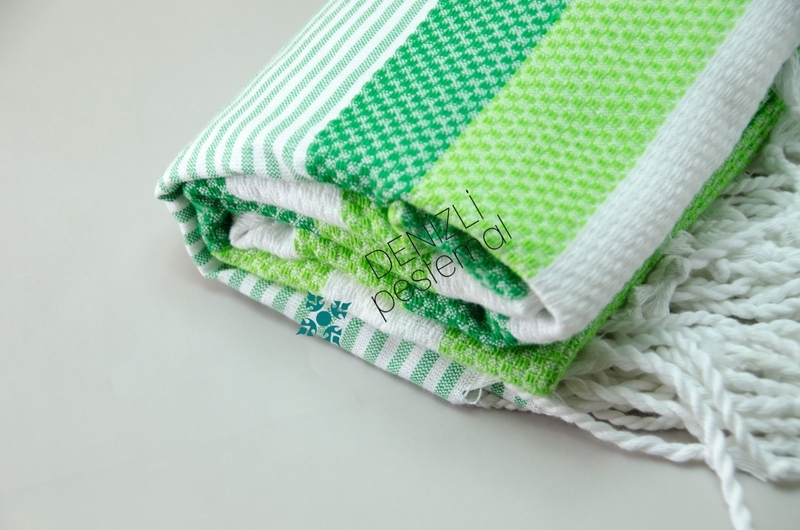 There are some huge ranges of design as well as colors of Peshtemal towel available with us. 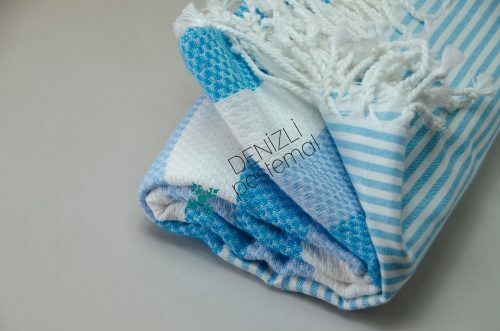 It has been found that an individual who uses peshtemals for the first time never feels like switching or using normal terrycloth made towels further. 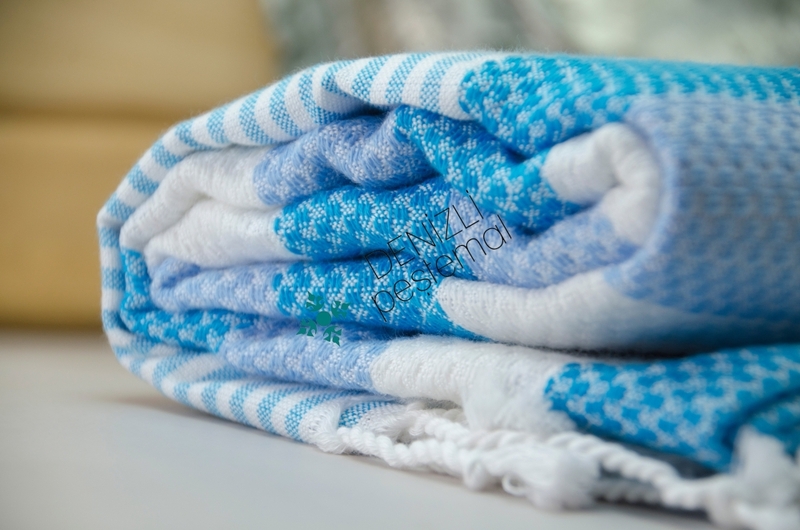 It is all due to its soft and comfortable nature that makes it so famous and popular. 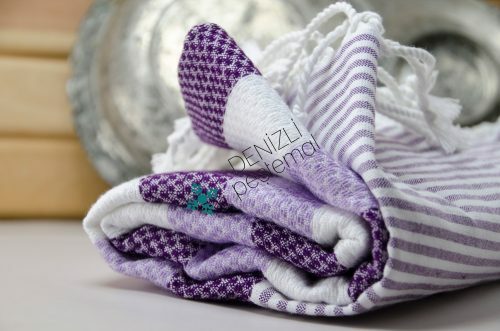 A peshtemal towel comes with whole new range of uses in any home. 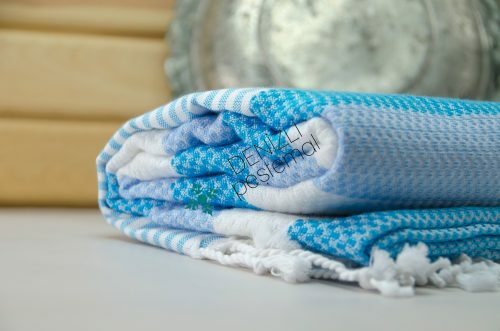 It can be used for normal bath purposes, for decorative purposes or as a blanket. Depending on the number of layers as well as width the peshtemal towel can be used as table covering, beach towel, throw and blanket. 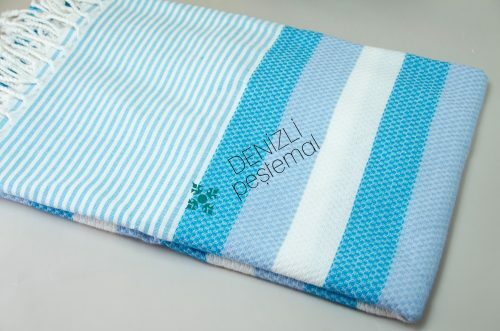 Seeing the demand and popularity of peshtemals there are some wide and extensive range of designs as well as styles available with us, making it quite desirable for many users. 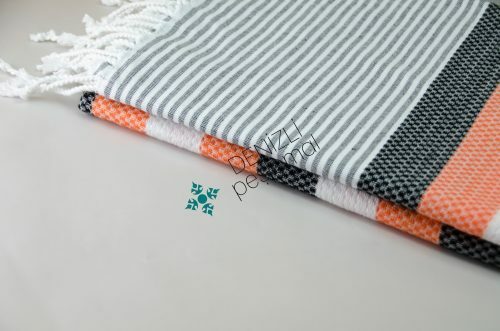 The price is also far below other merchants, allowing every user to get authentic and finest quality peshtemal towels at an affordable price. Mostly used for bath purposes the peshtemal towel finds huge interest among popular celebrities too. 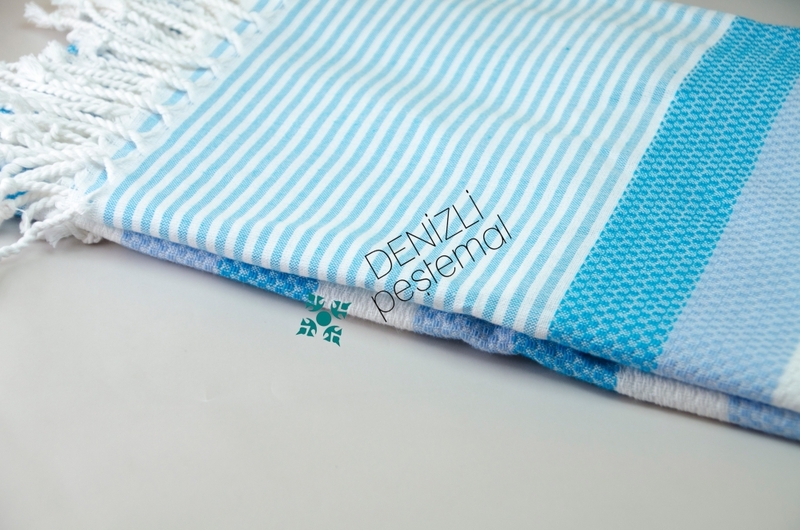 The Peshtemal towels are now shipped across different parts of the world and its demand is increasing every time. 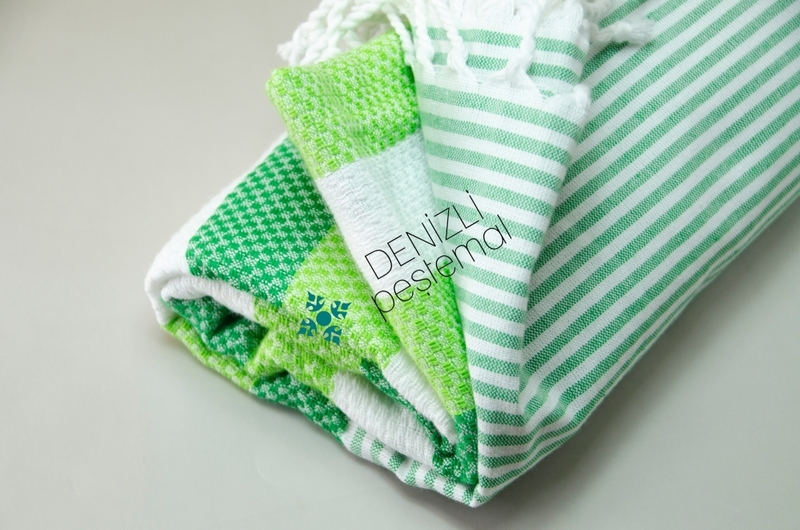 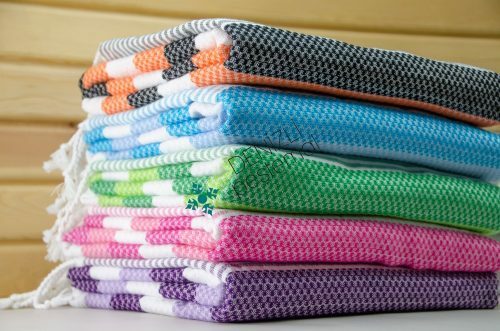 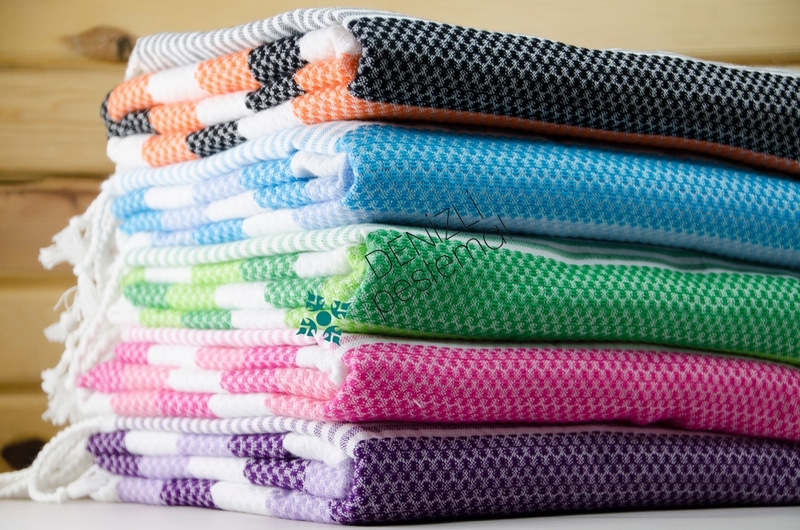 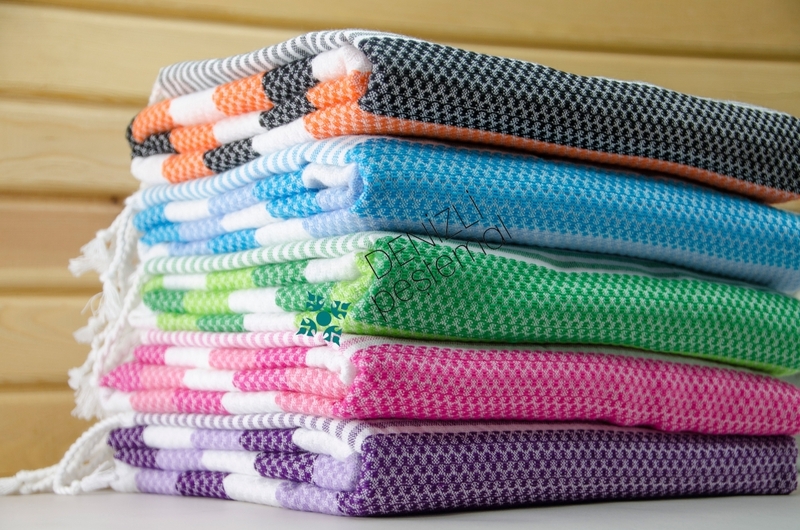 Try different sizes and colors of peshtemal towels that are worth a buy.